This saddle pad is PERFECT for trail riding! With a roomy pocket, you can easily carry a mobile device, map, hoofpick and other small equipment that will make your ride safer and more fun. The pad is contoured so it will be comfortable for your horse all day. 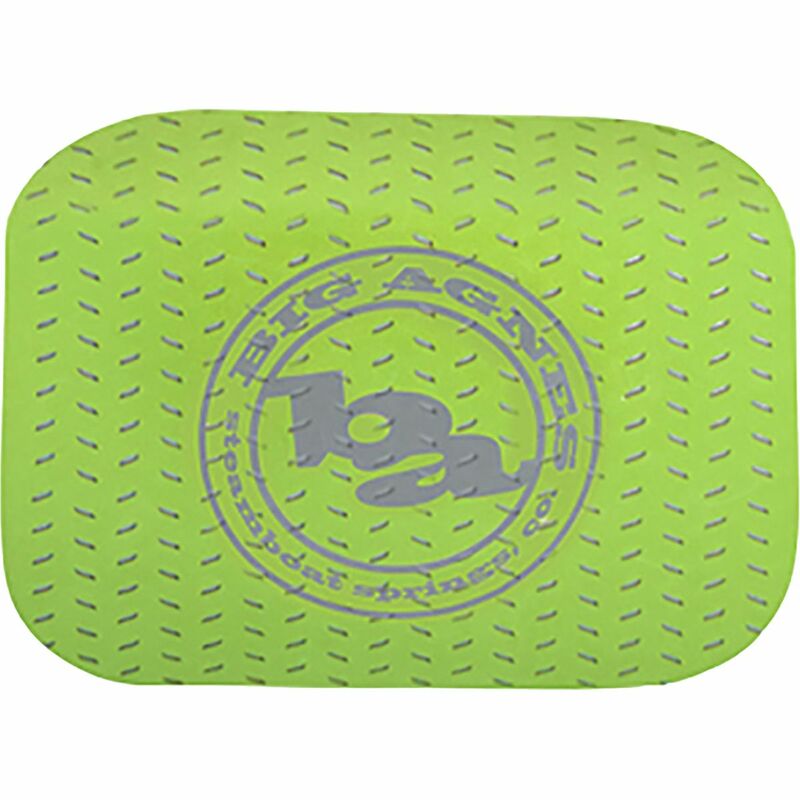 Make the campsite more comfortable than ever before with the help of the Big Agnes Third Degree Foam Pad. 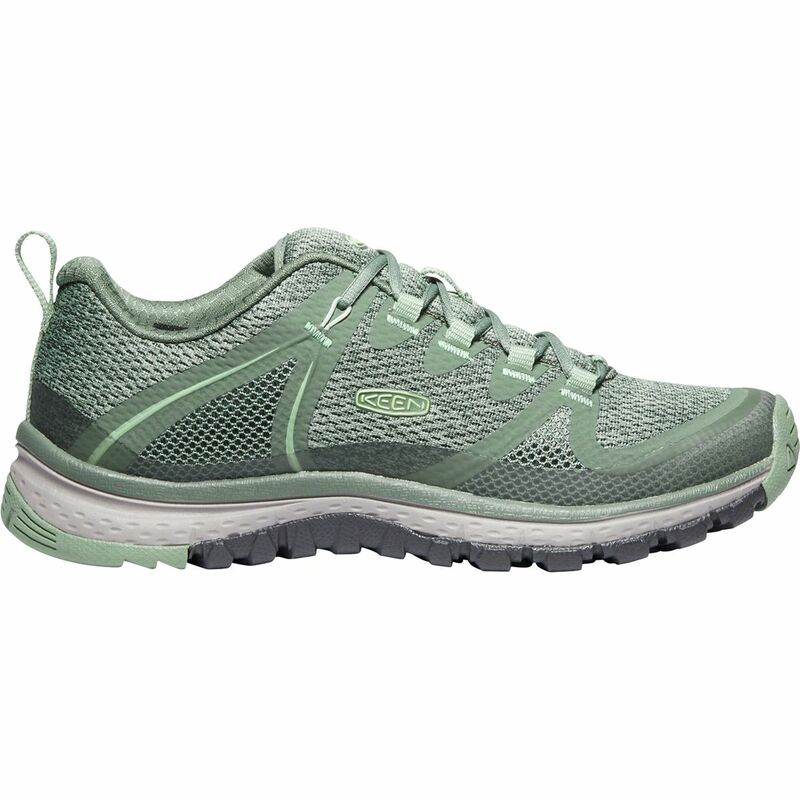 Made from multi-layered closed-cell EVA foam, the Third Degree employs die-cut sections on the top layer to trap warm air, and then tire tread patterns on the bottom layer to create more cushion. 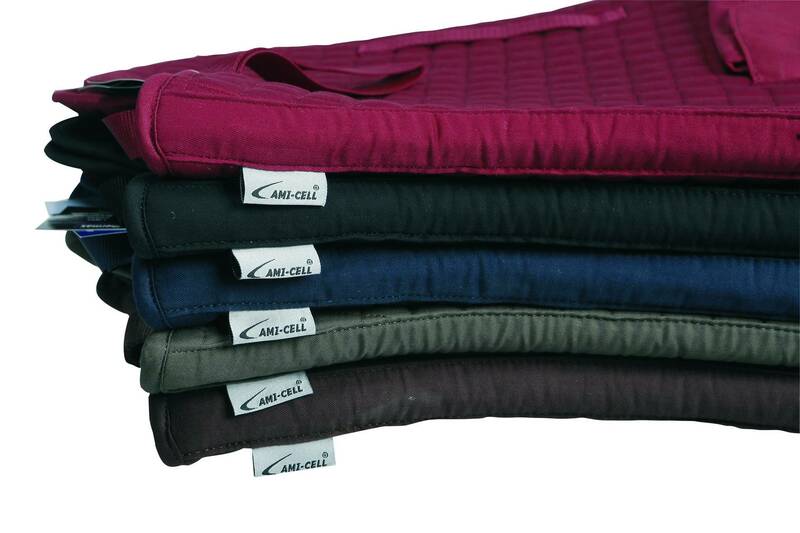 Pair this pad with air chamber pads for additional warmth when sleeping on frozen, snow-covered ground.